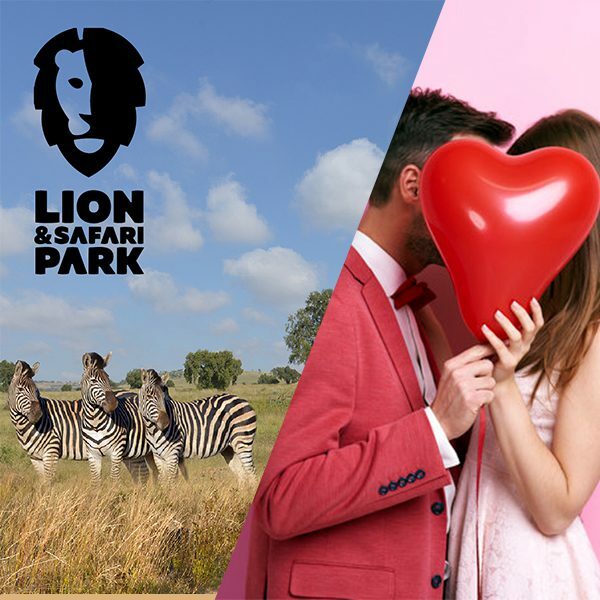 Your prize – 2 spa treatments, a light breakfast, complimentary drinks and a 1 hour predator tour from the Lion & Safari Park. Let our expert therapists and staff spoil you with wonderfully pampering treatments that care for you – mind, body and soul! That’s why we call it ‘pure indulgence’! Complete the form below to enter. Competition runs from 1 Feb to 28 Feb 2019. Winners announced on 6 March. THIS COMPETITION HAS ENDED. Only 1 entry per customer qualifies.